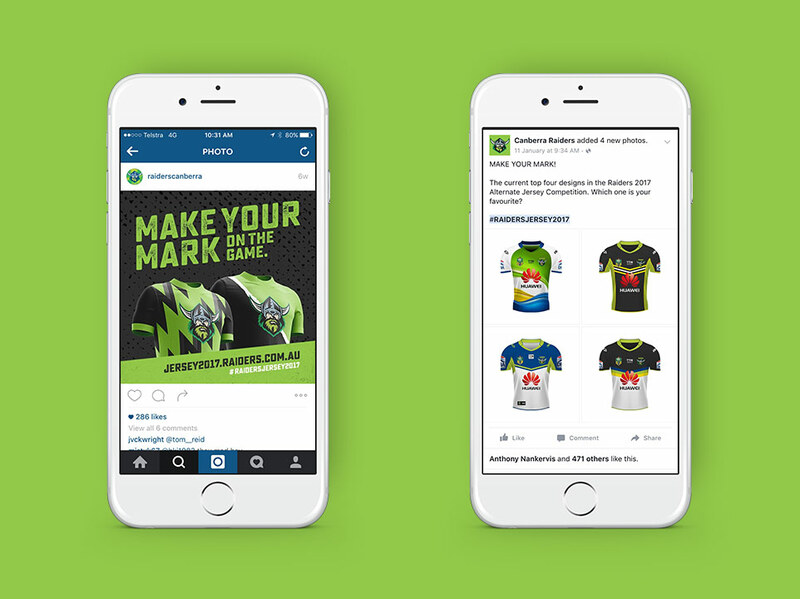 Inklab is helping the Canberra Raiders grow their member base and supporters through social engagement. 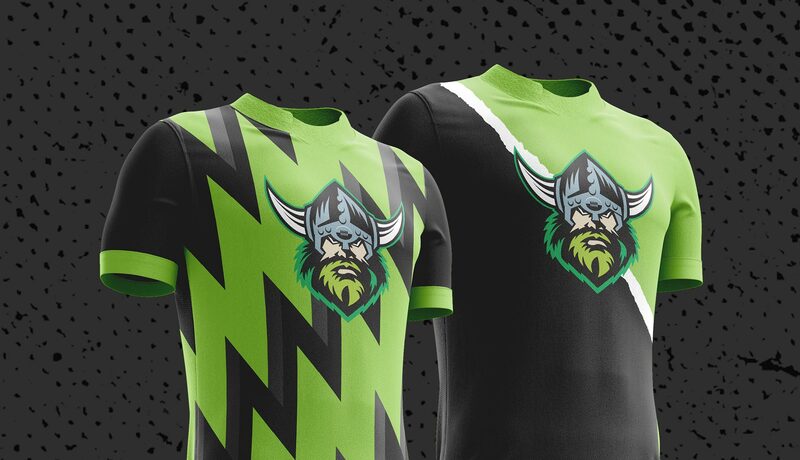 The Raiders mentioned a competition which would give members’ the opportunity to design the alternate game day jersey for 2017. 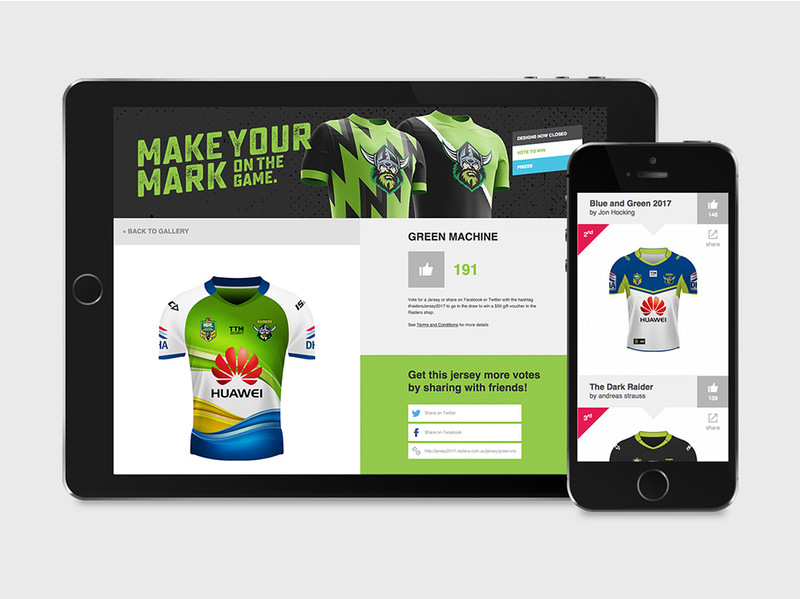 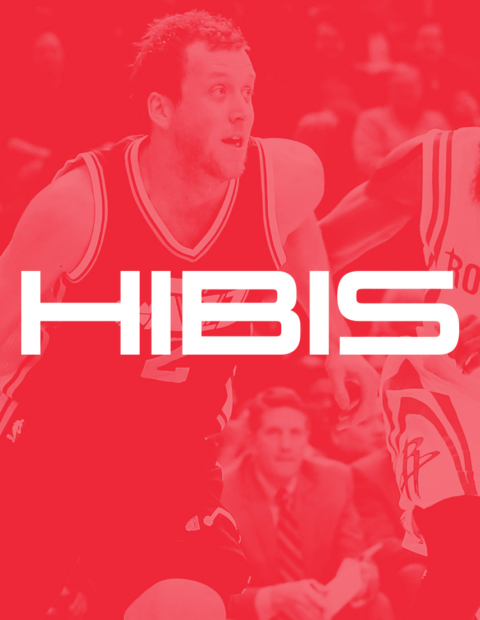 Our idea was to turn this digital— We created the ’Make your mark’ campaign which launched in a ridiculously fast 5 weeks, featuring the ability to signup, download templates and create your own alternate jersey. 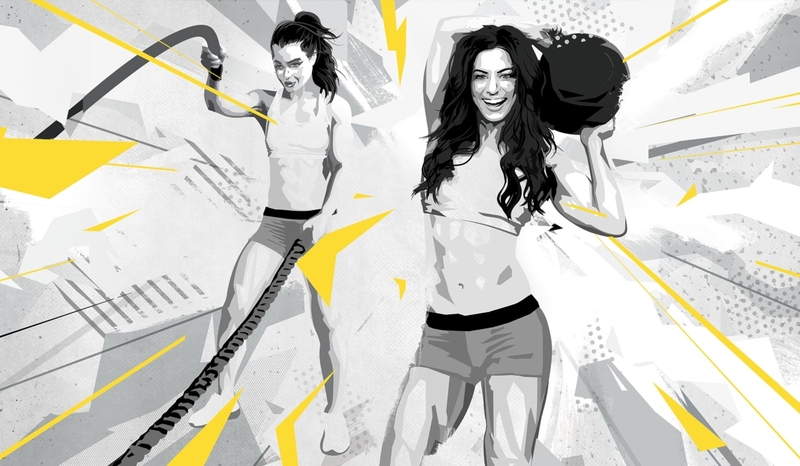 The competition is simple, to build brand awareness and engagement from new and prospective members with a slightly more personal narrative. 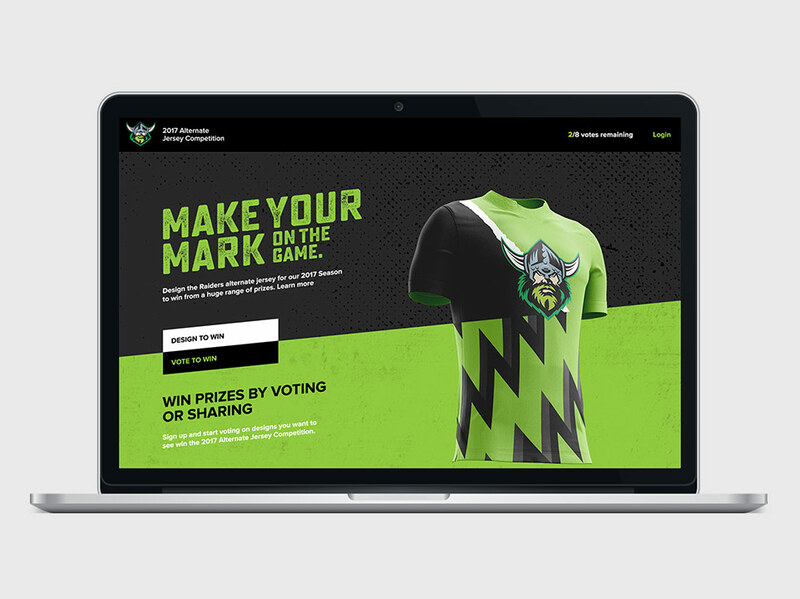 We’ve simplified the competition to design, share and vote for your favourite jersey. 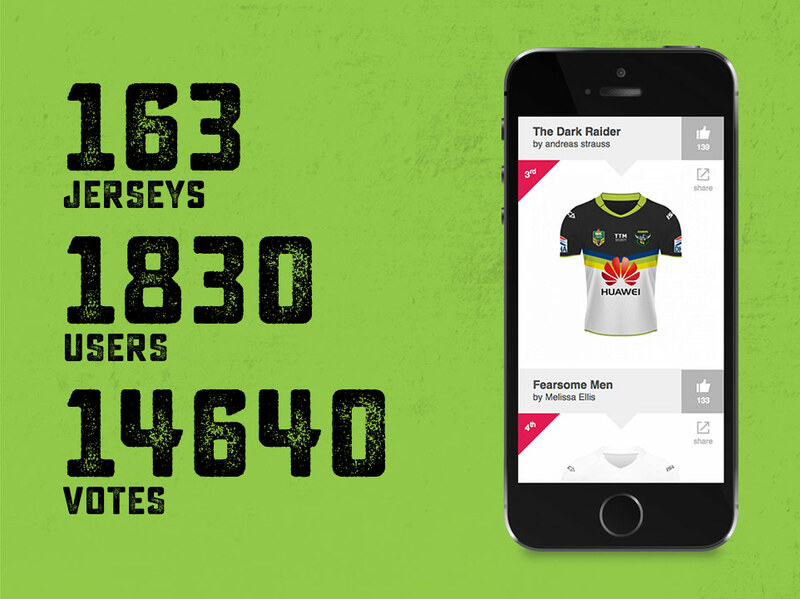 With over 1,800 users signed up and over 160 jersey designs to date, the numbers speak for themselves.